Description In this election, the Know-Nothings won the race for Governor. 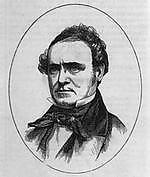 The party had managed to take control of the San Francisco government in the election of 1854 two months after becoming formally organized. The American Party held its first state convention in Sacramento on 8/7/1855. 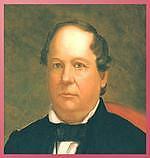 J. Neely Johnson, a former Whig, was nominated for Governor. During the campaign, the Whig Party officially re-organized but chose not to run a candidate for Governor. In the election, the American Party won the governorship with the support of the anti-Broderick Democrats. The American Party also assumed control of the state legislature. Norman D. Brown, Edward Stanly: Whiggery's Tarheel 'Conqueror', pp. 173-177.